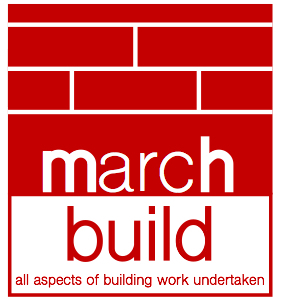 March Build Limited is building company incorporated on 17th March 2017 and operated by Managing Director Marc Harvey and Director Cheryl Harvey. 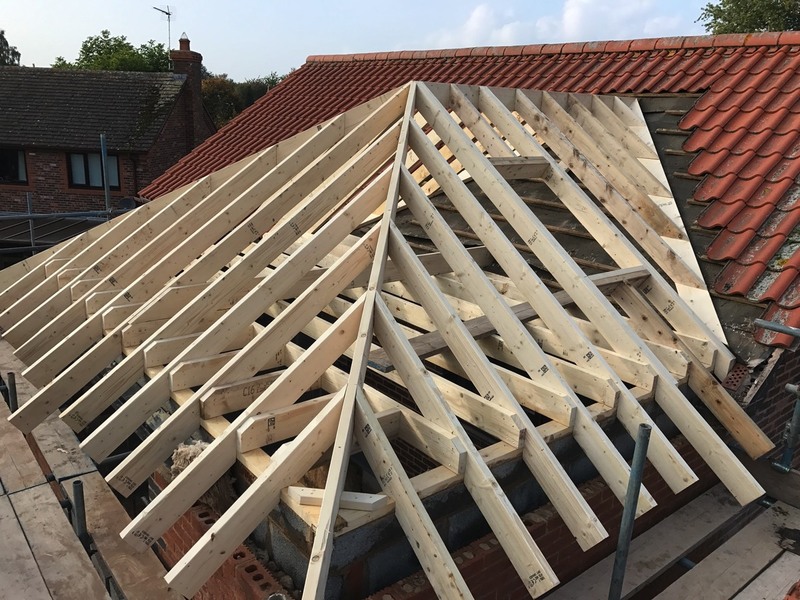 Following the formation of March Build in July 2015, which was Marc Harvey as a sole trader, the business went from strength to strength and thus March Build Limited was formed in March 2017. Marc has grown-up in the building industry, with his father being a much respected builder in South Lincolnshire for over 30 years. 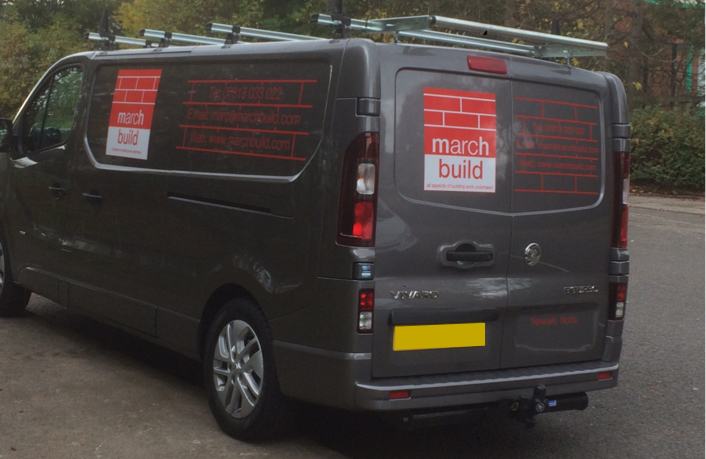 He learnt his trade alongside his father, before joining a large East Midlands building group, prior to establishing March Build Ltd. 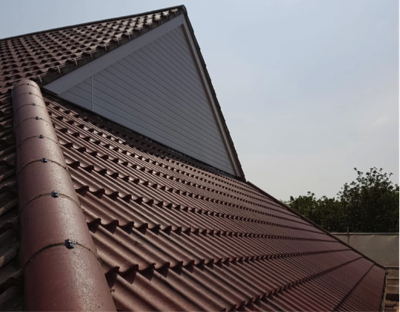 Joined his father’s company after leaving school, excellent education in the building trade as R Harvey Builders Ltd, and did a huge range of work encompassing all types of projects covering all trades. 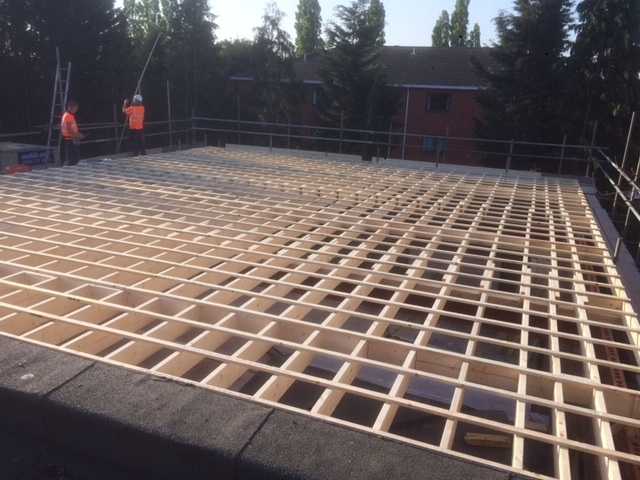 Specialised as a carpenter & Joiner, whilst also gaining valuable experience in overseeing projects at the same time. In 2006 Marc moved to a large East Midlands building company as a carpenter & joiner to further his experience, within 2 years he was promoted to site/project manager overseeing hi-spec projects worth over £1million. 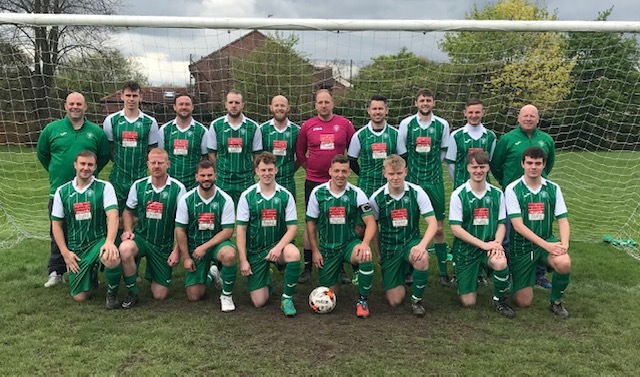 March Build Limited are the proud sponsors of Holy Trinity FC, who play Sunday League football in Newark. Manager Marc 'Klopp' Harvey is not foreseeing a rise up the football pyramid with a stadium build any time soon, but you never know.